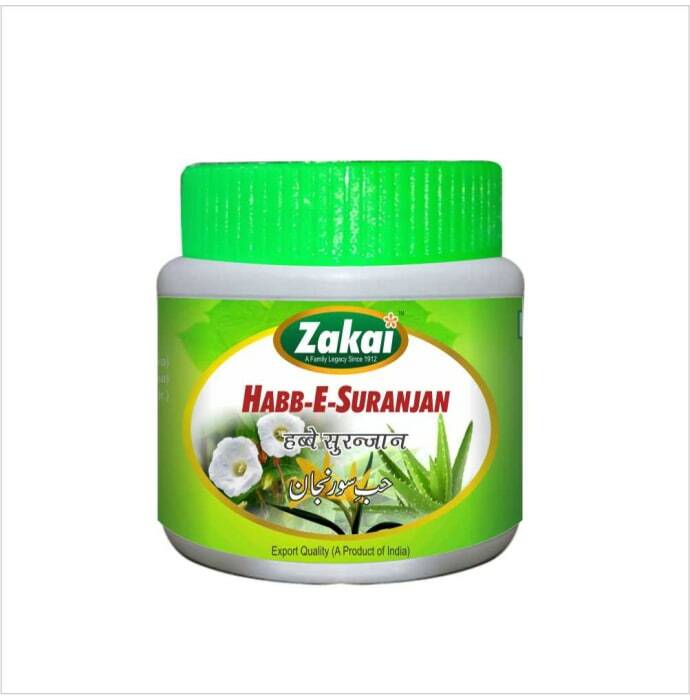 Nature & Nurture Habb-E –Suranjan helps to deal with problems of indigestion, gas, acidity, stomach swelling, nausea, vomiting and others. It should be taken in the right amount to get the desired effect on your health. It is useful in treatign stomach related ailments.